Istanbul is a major city in Turkey with a growing whisky scene. From dram and dine experiences to artisan cocktails, we take a tour from a local. Dr. Burkay Adalig is one of the first whisky bloggers in Turkey and his blog, meleklerinpayi.com (Turkish for angel’s share), is recognised internationally. Burkay takes us around his hometown of Istanbul and recommends the best places to enjoy a dram. Where are the best places to have a whisky in Istanbul? Istanbul has a vibrant nightlife with thousands of bars and clubs, so it really depends on the setting you desire. If you are looking for fantastic views over the Bosphorus and a quiet, romantic setting, the St Regis Spago bar is amazing. If you are looking for a cosier environment, the Cihangir area is like the Soho of Istanbul and has several bars where you can enjoy a dram. 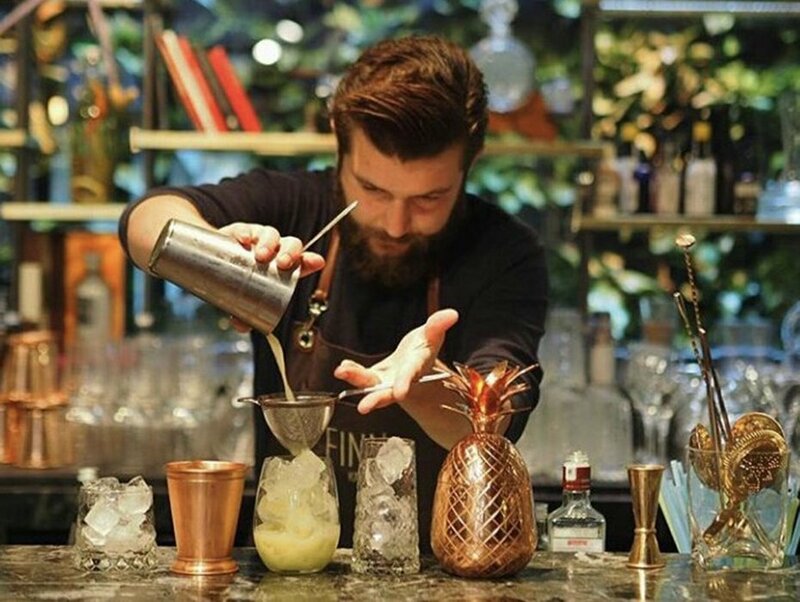 Mixology is a growing trend in Istanbul like the rest of the world, and almost every day we hear about a new cocktail bar. I’m lucky to live in Cihangir, where we have Geyik. It does one of the best Whisky Sours in town. Efendi in Topagaci and Finn in Karaköy also offer artisan cocktails. For that I would recommend the St Regis Spago Restaurant. For the last two years I’ve been working on a consultancy project with them in order to create whisky menus using Johnnie Walker Black Label. Ask for the Meleklerin Payi menu and enjoy the four-course whisky-based delicacies and the accompanying drams. How about distilleries in Istanbul? Unfortunately we don’t have whisky distilleries in Istanbul. Once we had a distillery producing Ankara Viskisi but it is now closed. The regulations are pretty strict and craft distilling isn’t an easy task. We don’t have a shop that’s specific for whisky but we have some famous liquor stores that offer good selections. La Cave,Rind and Trend Tobacco just to name a few. Most are owned by avid whisky enthusiasts. 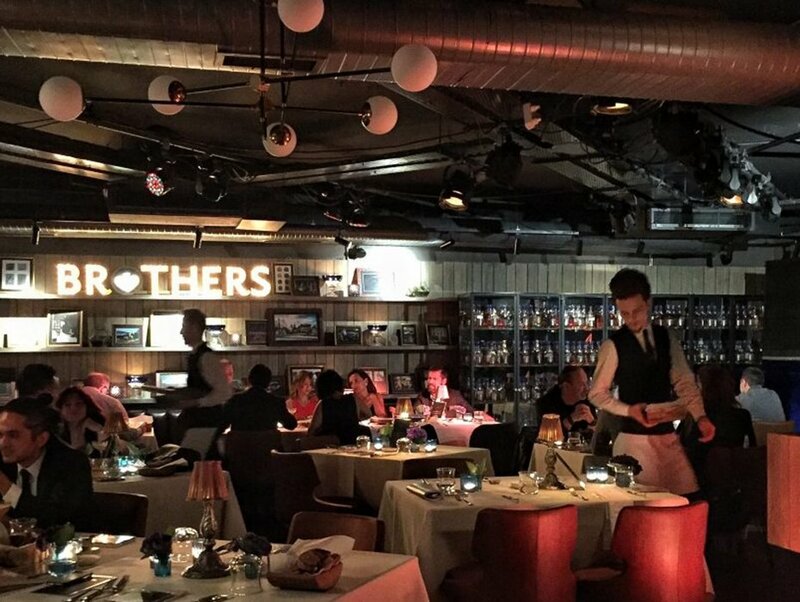 House of Brothers is a one-of-a-kind whisky club that requires membership. If you ever come to Istanbul try to find a member who can take you in (for example myself) so you don’t miss this amazing spot. 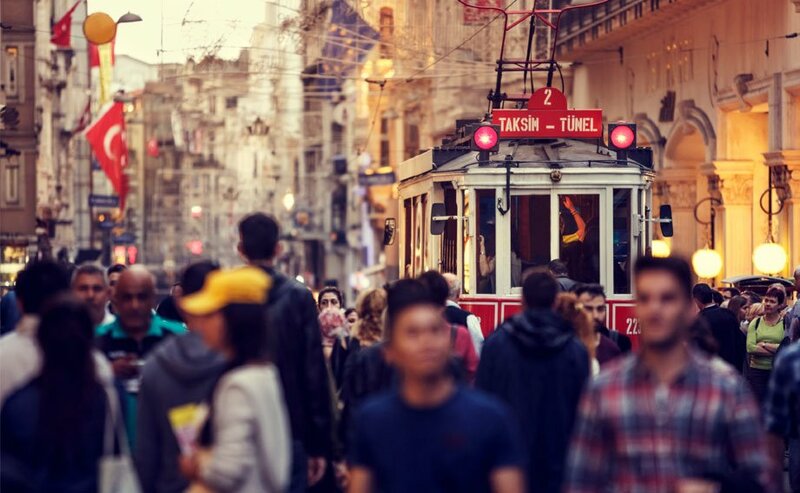 Istanbul boasts a population of 16 million. Wherever you look you are greeted by history. Twenty-four hours will give just a small glimpse of all Istanbul has to offer. Start your day with a full Turkish breakfast by the sea at the luxurious Ciragan Palace. Then head to the historical peninsula where you will see impressive architectural beauties, including the Blue Mosque, Topkapi Palace and Hagia Sofia. Within walking distance is the famous Grand Bazaar and Spice Bazaar shopping districts. Sip Turkish coffee in the Karakoy region before heading to Beyoglu for the night. 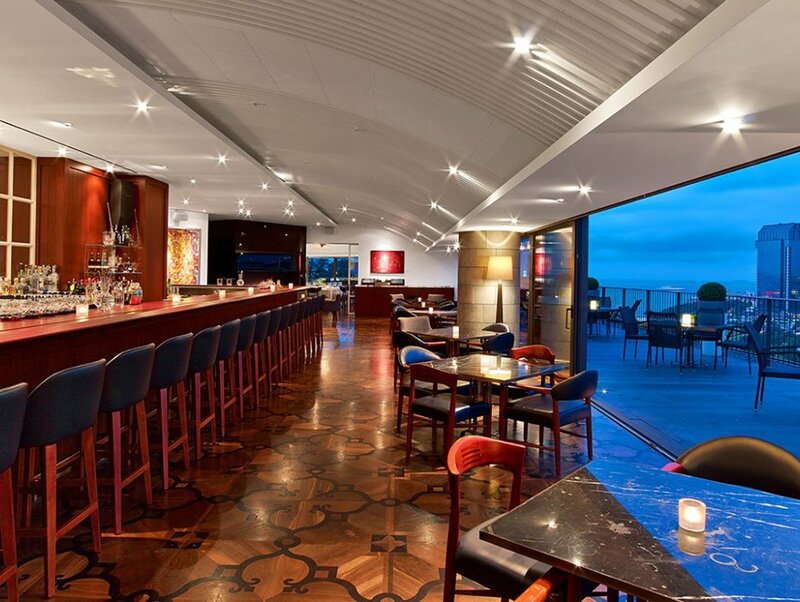 Have an afternoon drink at 5 Cocktails, dinner with views over the city at 360 and end your night in one of the bars in the Asmalimescit area – NOVO is a classic.